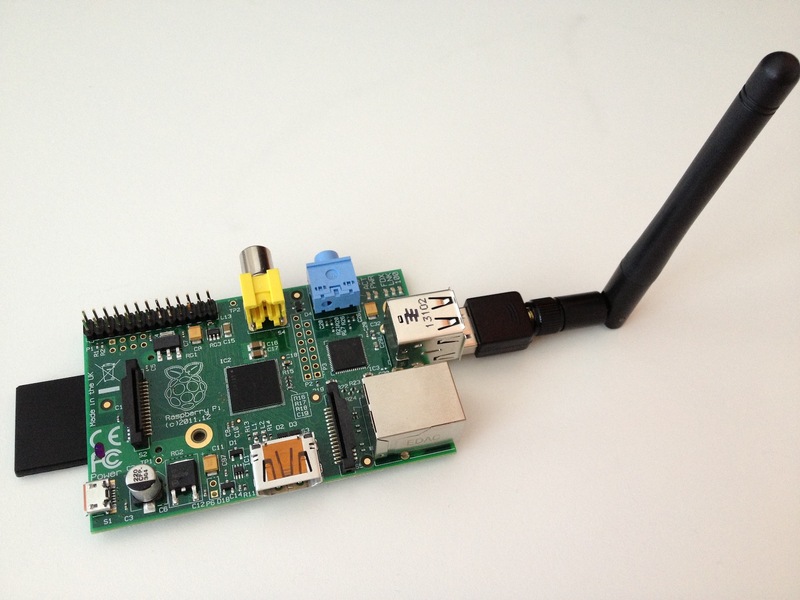 Finally, I have wifi adapter for my Raspberry Pi. It`s Ralink RT5370 802.11 b/g/n with antenna. I bought it on our czech e-shop, but I think, you can find it out everyone around the world. It`s working very well with the Raspbian. System detect adapter automatically, what you need, is setup hostapd with some DHCP server – dnsmasq. I will describe whole solution in future blogpost, stay tunned! Posted on 08/07/2013 03/07/2013 Categories raspberrypiTags raspberrypi, rt5370, wifiLeave a comment on New wifi adapter has arrived!